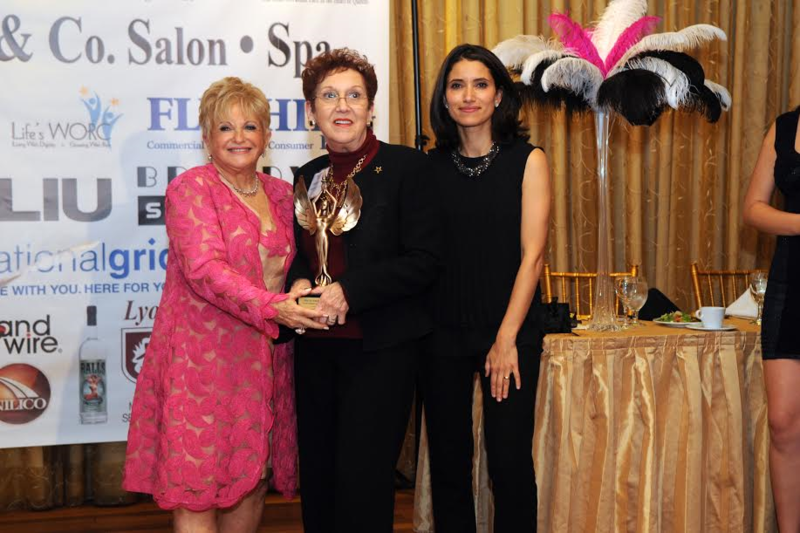 Lyons CEO, Edith O'Donnell, receives "Power Women of Business" 2015 Award - Lyons Mortgage Services, Inc.
On December 5, 2015 a diverse group of leading women professionals in Nassau and Suffolk counties were given the Hollywood treatment during the Star Network’s first-ever “Long Island Power Women of Business” gala at Leonard’s Palazzo in Great Neck. 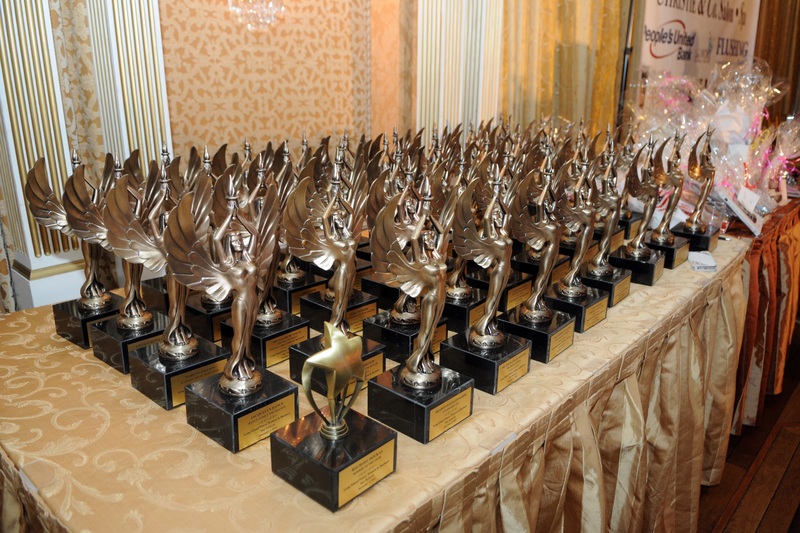 The Queens Courier co-sponsored the “Power Women in Business” event, and Co-Publisher Victoria Schneps-Yunis greeted the 45 women recognized at the gala for their business experience and contributions to their communities. “You are here tonight because of the differences you have made in your business fields and the world we’re in,” she said. The honorees included Edith O’Donnell, the CEO and one of the Founders of Lyons Mortgage Services. Lyons has a strong tradition of supporting women throughout the organization. There is no way we can serve and understand our communities without reflecting their diversity — and women are an important part of that equation. The “Power Women in Business” Interview Segment aired on January 8th on the Time Warner Channel 56, Cablevision Channel 69, Verizon Channel 44 and RCN Channel 84 from 5pm-6pm.